A bat’s size, shape, and sound affect where it can fly and feed. Larger bats aren’t very agile and often produce echolocation calls that don’t work well in cluttered environments because they get too much feedback from their environment. 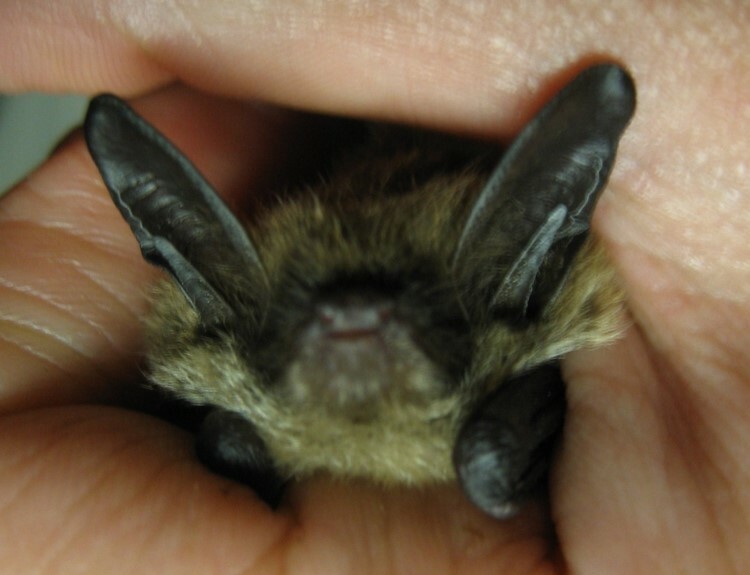 Larger bats are therefore often restricted to more open areas. Smaller, more agile bats, on the other hand, are better able to use more cluttered environments. This means different species will be affected differently by logging that creates open habitat. For my MSc, I tested these predictions at the EMEND study site. Using bat detectors, I demonstrated that each bat species in my study area used available habitat differently according to their size, agility, and how they echolocate. I also showed that there were considerable differences in habitat use by bats in clear-cut, thinned, and intact forests and these differences depended on whether bats were in deciduous or coniferous forests. In addition, I found that bat echolocation calls are not detected equally across all habitat types, an effect that was largely ignored in previous work but could have important implications when interpreting data. My results have important implications for conservation of bats, which play an important role in regulating insect populations. They also help us understand how differences in shape and size result in differences in habitat use. Differences in habitat use among species living in the same area have likely allowed bats to spread across the globe.